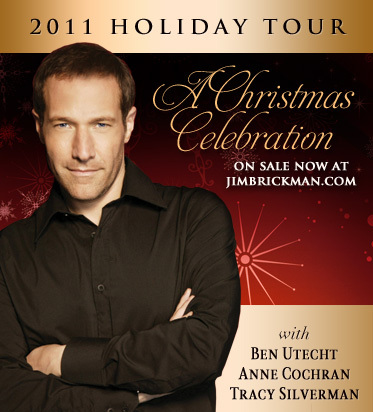 You're listening to 6 of 20 tracks courtesy of Jim Brickman and The Christmas Music Shop. Just enter your information below to download them all for free. Be sure to check out The Christmas Music Shop for even more holiday music.